Established in 1982 in a former monastery, the Mendrisio Museum of Art offers exhibitions dedicated to the great 20th-century masters, greatly appreciated both by critics and the general public. 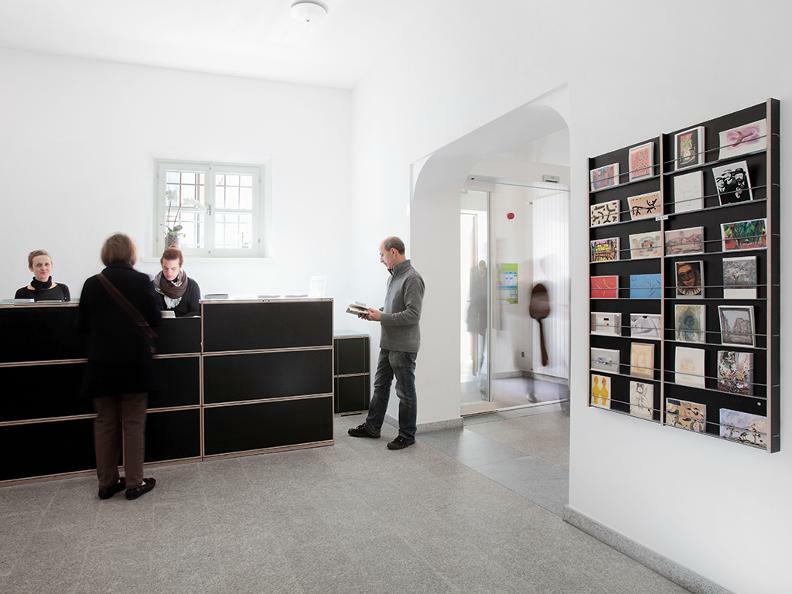 As a reference institution for the region, the Museum regularly organises study exhibitions and produces publications on the arts and on the history of the region. During the exhibitions school visits are organised with fun activities for the youngest children, with the purpose of introducing them to the Museum’s displays and stimulating their interest in art. 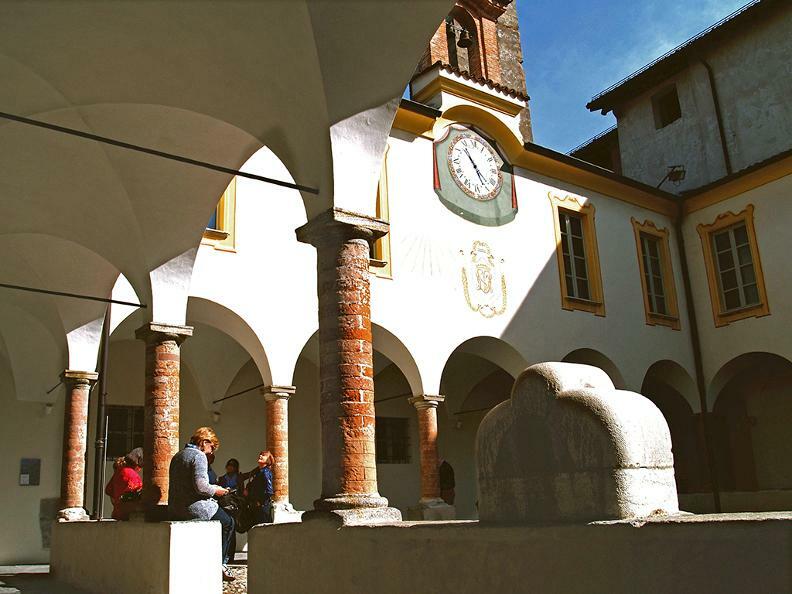 Benefiting from some significant donations, the Mendrisio Museum of Art boasts an important collection of paintings, sculpture and works on paper ranging from the 16th to the 20th century, which document many aspects of local art history. A particularly important estate is a large group of works by Pietro Chiesa, a leading figure in 20th century art in Ticino and Lombardy, comprising 500 paintings and prints from the artist’s studio. The Museum also possesses over 650 Trasparenti (painted and illuminated panels of religious subjects) carried in the Easter Week processions since the late 18th century. 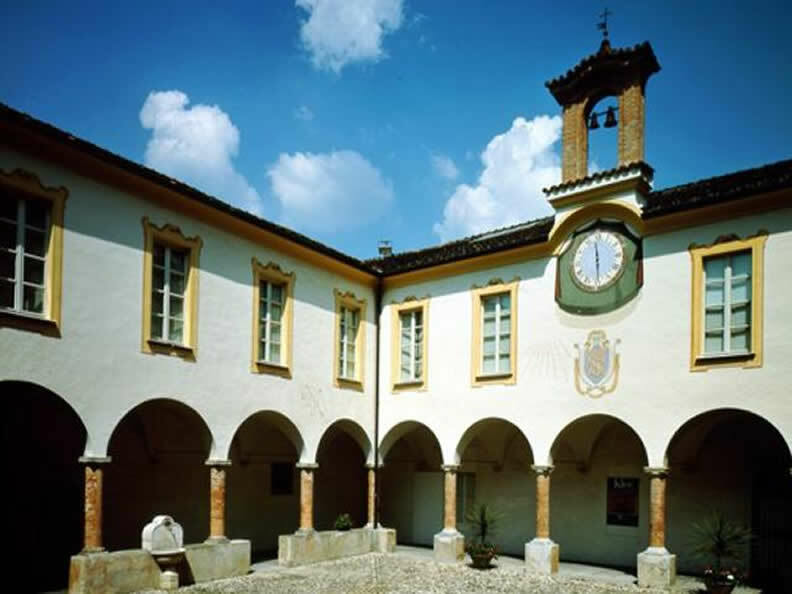 Set amidst enchanting countryside, the old Servite monastery which houses the Museum is included in the category of monuments of national interest due to its historical and architectural interest. Church of San Giovanni, with its richly decorated interior, and the Oratory of the Madonna delle Grazie, with the rare lunette attributed to Giovanni da Milano. Open only in occasion of temporary exhibits.